Consider yourself lucky if you’re not going through a divorce that takes a toll on you mentally and financially. Going through a divorce can get incredibly messy if the relationship is ending on bitter terms. It’s not uncommon for both parties want to see the other side hurt. 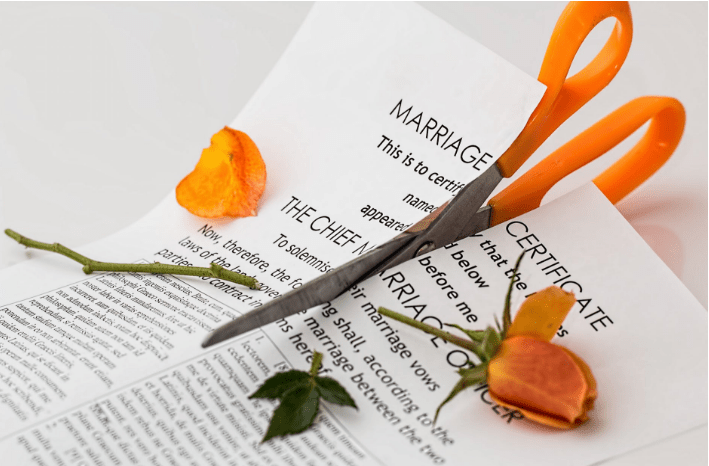 Other than the ending of the marriage itself, divorce brings with it a number of other issues that both parties will have to discuss. This includes the custody of the kids and finances. It’s not talked about much but divorces aren’t cheap and you may have to take steps to help you conserve some cash. Your relationship ended and while that is sad, it’s also the time for a new beginning. Begin de-cluttering the house by selling whatever you don’t need nor want. Letting go of old belongings helps you turn a new leaf so go ahead and sell what you can. Everything in the house probably has some memory attached to it; you’re better off without it and you’ll be making some out of it too. For a few months, may be even longer, you will need to downsize your life. Divorces are expensive and unless you’re expecting a whole lot of alimony, you’re going to have to make a few lifestyle adjustments. Watch your expenses closely and don’t purchase anything costly that you don’t need. You should use this time to regain stability in your life and that it isn’t going to happen if you’re drowning in debt. Get yourself a smaller space and spend only when you need to. 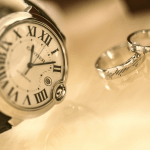 There’s no rule regarding who should have the engagement/wedding ring after a divorce. Some women return the diamond engagement rings to their partner after the relationship has ended while other choose to keep them. 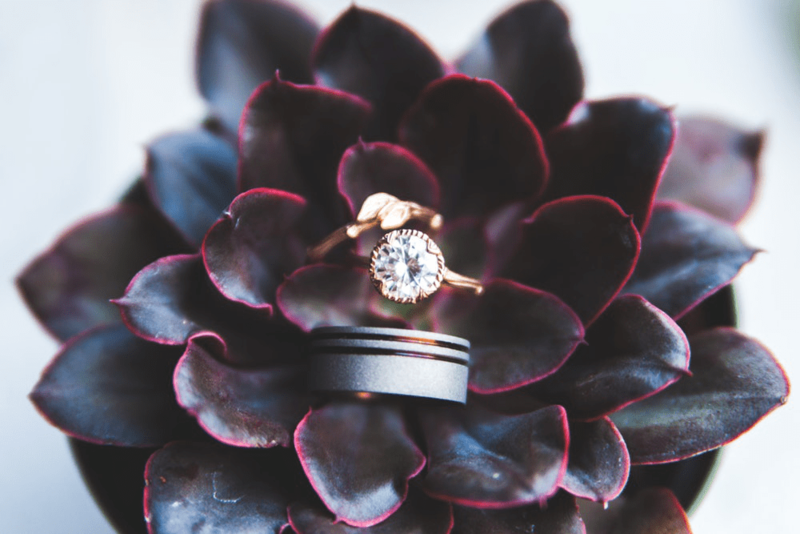 If you’re left with an diamond engagement ring and wedding ring after a divorce, it’s best to sell it and get some money out of it. 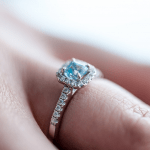 Engagement and weddings rings can cost thousands of dollars and if you’ve maintained your ring during the years, you can get good value by selling your diamond ring to a certified jeweler. AT JBE Diamonds, we buy diamond jewelry from all over the country including diamond engagement rings. Get your diamond ring certified and send us the GIA certification with along with the ring itself. Our experienced jewelers will then send you a quote. When we’ve agreed on a quote, we’ll send you the money through the payment method of your choice. Contact us for more information, we’ll be happy to help! Broken/Damaged Diamond Jewelry—What Do I Do Now?